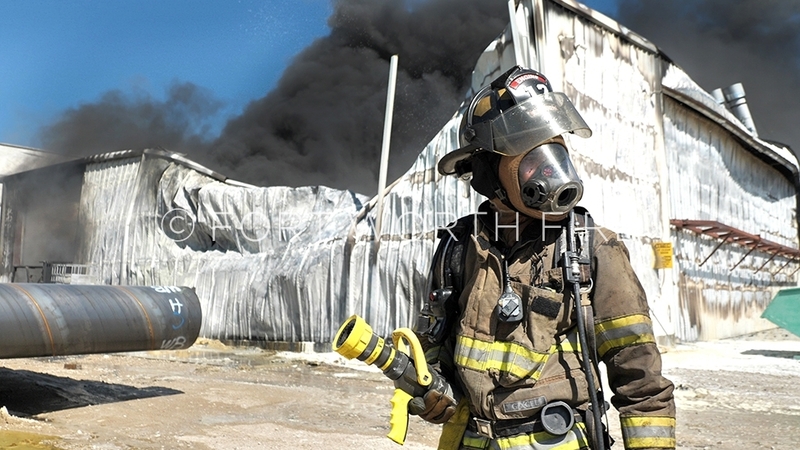 Glen E. Ellman is a full-time commercial photographer employed by the Fort Worth Fire Department in Fort Worth, Texas. Glen has documented the FWFD’s achievements and successes for 33 years, first on a volunteer basis, then as an employee since 2000. Glen discovered his passion, FIRE, at an early age. As a 10-year-old on his bike in Long Island, N.Y., Glen would chase after fire trucks with his camera slung around his shoulder. He placed his first photo in Newsday at the age of 14, and from there his career was kindled. Glen headed to Syracuse University to study photojournalism in the famed Newhouse School of Public Communications. 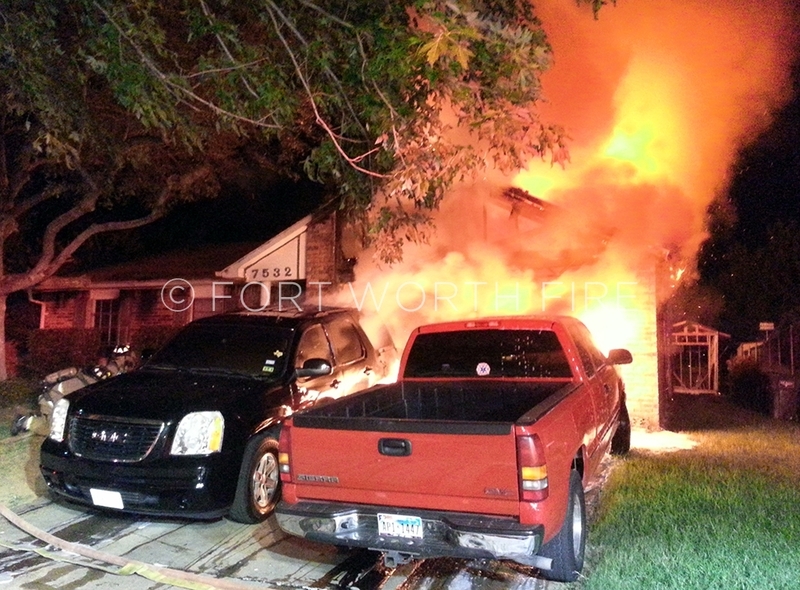 One night during his sophomore year, he came across a fire headed back to his apartment. Glen was the first photographer on the scene at a multiple fatality fire that took the lives of four Syracuse firefighters; his photos appeared in newspapers across the country, as he had the only photos of this tragic event. 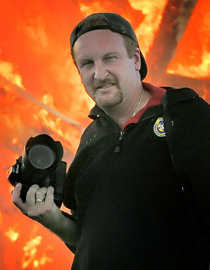 Glen has shot more than two million frames at thousands of fires and EMS calls in his 33 years documenting the activities of the FWFD. 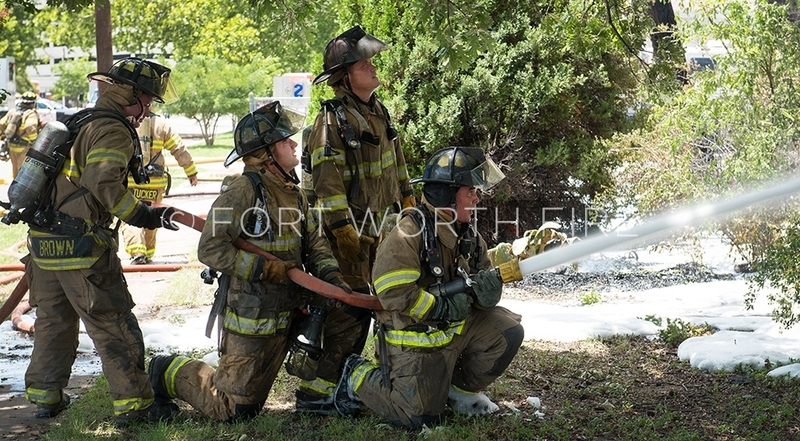 During his time in Fort Worth, incidents of note include capturing a flashover at a fully-involved house during a thunderstorm in 1989, covering the tornado that struck downtown Fort Worth in 2000 and the heartbreaking loss of three firefighters, two from the FWFD, killed in the line of duty in 1999. Glen is honored to be able to support the work of the FWFD, whether it is taking photos at a fire scene or behind the scenes in training. Contact him at gee@mindspring.com.